Kaoru was awesome! She took us to the place we asked for, and if she did not know where they were she looked them up for us. She also called a themed restaurant to make reservations for us for the time and date I needed. 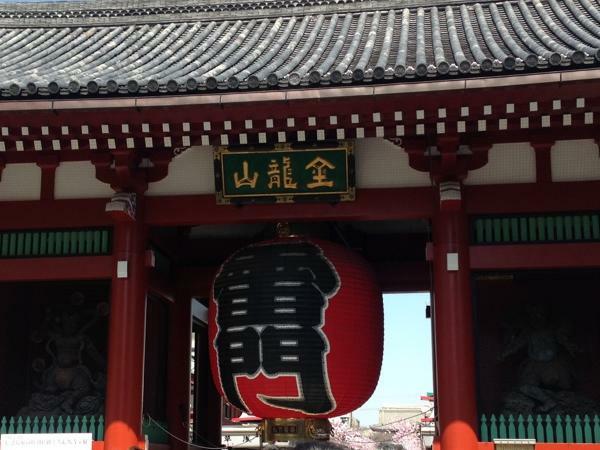 She showed us the imperial palace in the pouring rain just before we had to leave on the train. 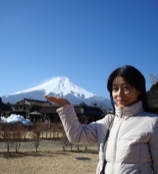 If you are looking for someone that will personalize your tour, Kaoru is the one for you. She is very informative, personal and caring. Everyone in my group said we <3 you! You are the best!